South Korea’s SparkLabs Group is partnering with Singaporean investor and venture builder IncuVest to expand its internet of things (IoT) and smart city-focused accelerator program to Singapore, according to TechInAsia. 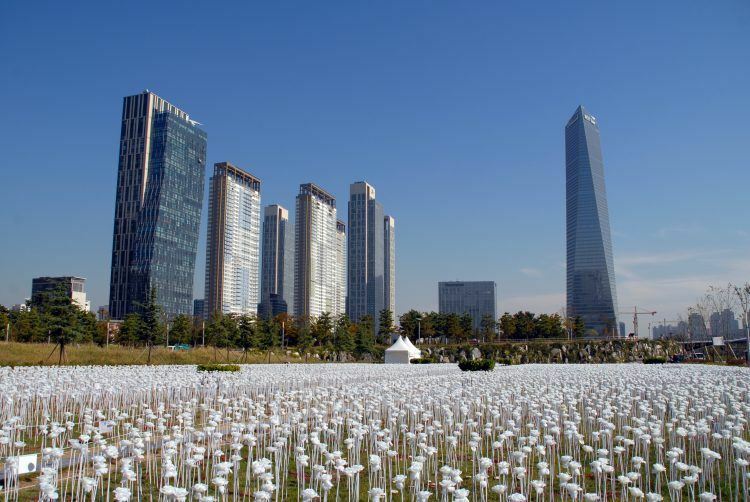 SparkLabs IoT is a global initiative that the South Korean venture-builder network has launched in Songdo – an extensive, US$35 billion business and residential complex on reclaimed land near Incheon that the country claims is the world’s first purpose-built smart city. The five-month program offers selected startups the chance to “take advantage of Songdo as a development center and test bed, while also having access to local and global corporations, investors, suppliers, and manufacturers.” SparkLabs will invest US$50,000 in each startup in return for an equity share of up to 6 percent. It also provides office space office and access to “top-tier” angel investors and VCs.